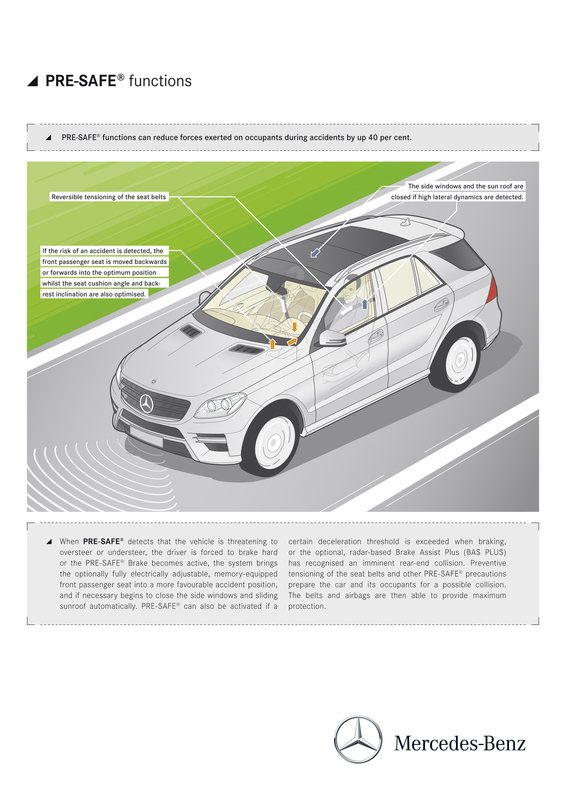 In line with the Mercedes-Benz brand philosophy, the new M-Class represents the embodiment of the Mercedes-Benz holistic safety concept of REAL LIFE SAFETY, which is derived primarily from what happens in a real accident situation. 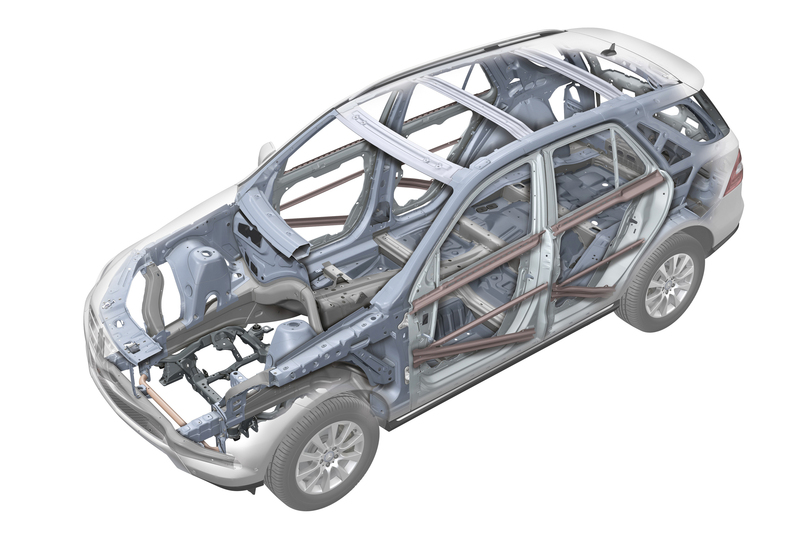 The extremely robust occupant compartment of the M-Class, together with the front and rear deformation zones, forms an effective basis for the occupant protection system. Both active safety and driver-fitness safety in the new M-Class are further improved by Assistance Systems, already primarily familiar from the S and E-Class. 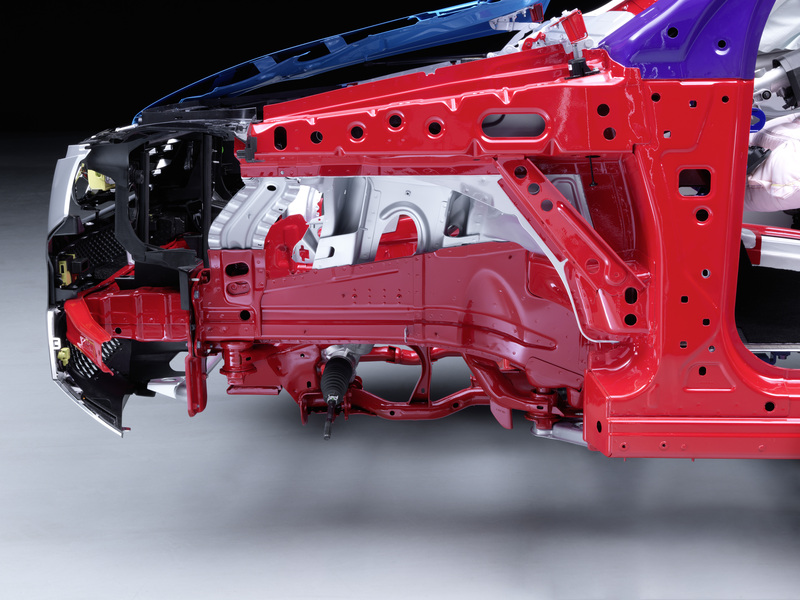 The very high level of safety already achieved in the previous model has been increased even further thanks to meticulous attention to detail during the development stage. 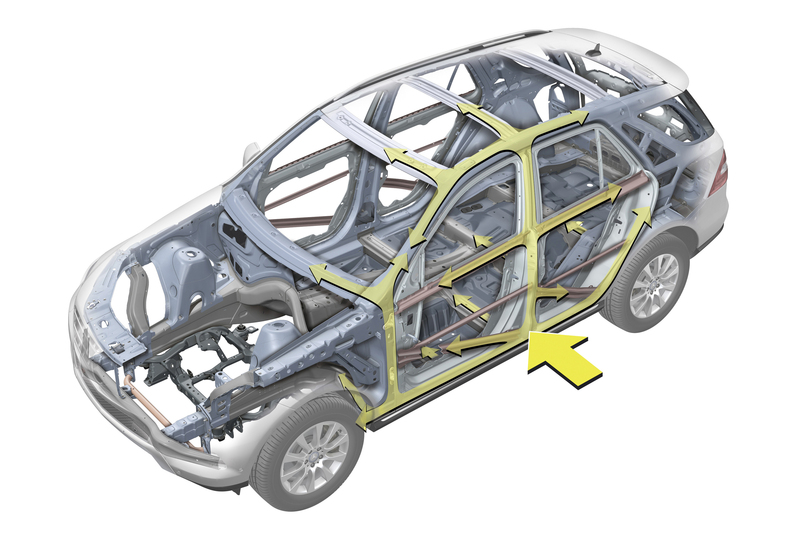 The many "invisible" Mercedes-Benz solutions in particular bring measurable benefits in real accident situations. 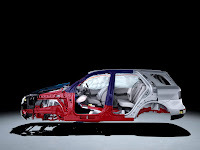 To support new technologies or the evolution of existing systems, the engineers carried out numerous crash tests which went way beyond the tests normally specified, such as the roof-drop test for example, as well as various rollover tests. 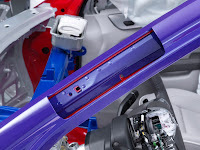 When it detects the need to do so, a rollover sensor system can activate side and window airbags, as well as belt tensioners. 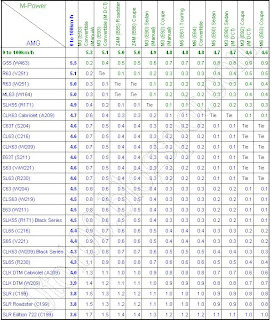 In total, as part of the M-Class development Mercedes-Benz tested 36 totally different loads under real test conditions. 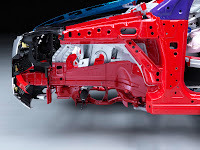 This included comprehensive simulations for the digital prototype. Following this intensive development programme, the M-Class now has the potential to pass all international ratings with the best possible results. 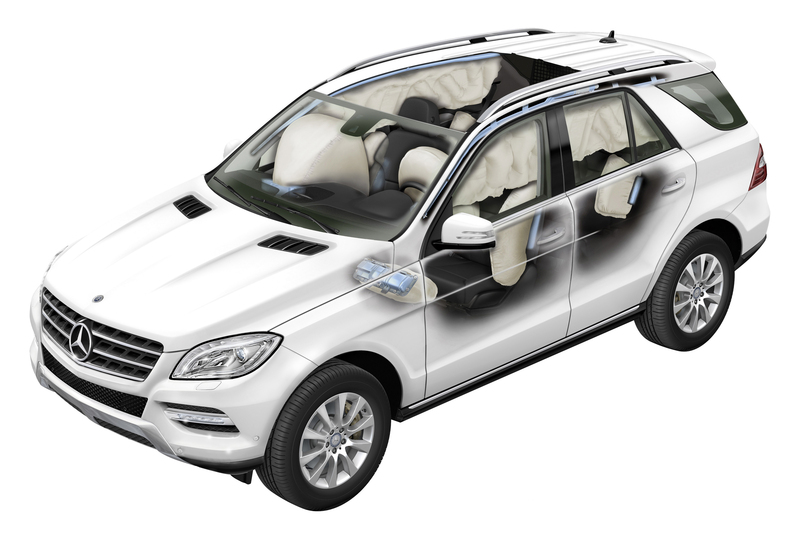 The M-Class is also able to demonstrate the highest possible protection potential when it comes to more vulnerable road users such as pedestrians or cyclists. 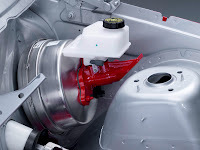 In addition to yielding areas in the front section, folding exterior mirrors and smooth contours, the risk of injury caused by the vehicle has been reduced by adjusting the bonnet and increasing the distance to the components in the engine compartment. In addition, for the first time in the SUV segment, an active bonnet is fitted as standard equipment. 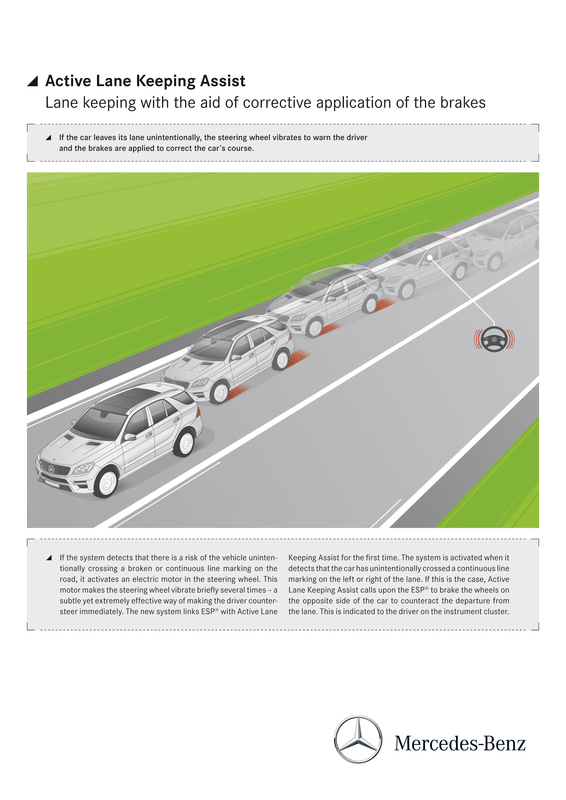 It is able to reduce the acceleration forces of an impacting pedestrian or cyclist by intercepting them earlier. 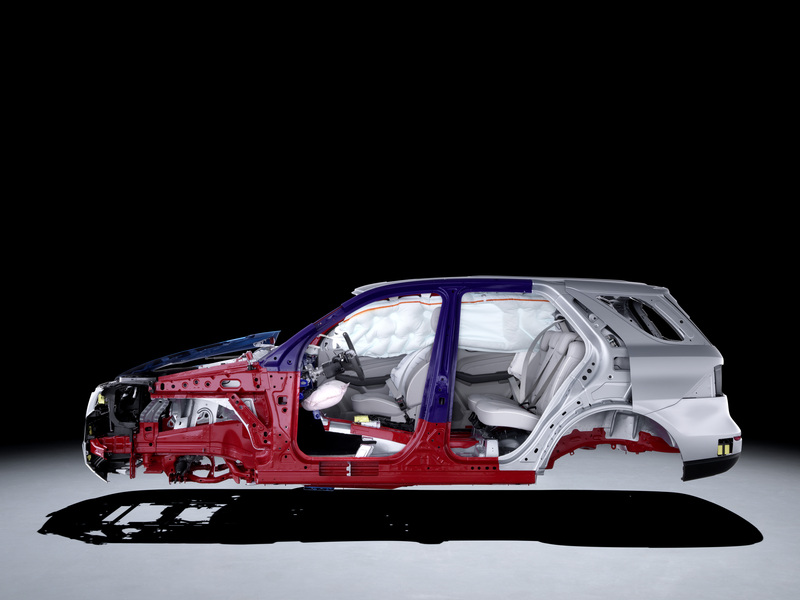 The rear area too of the M-Class also protects the sturdy passenger compartment in crash situations thanks to specific deformation work, therefore minimising the loads on the occupants. 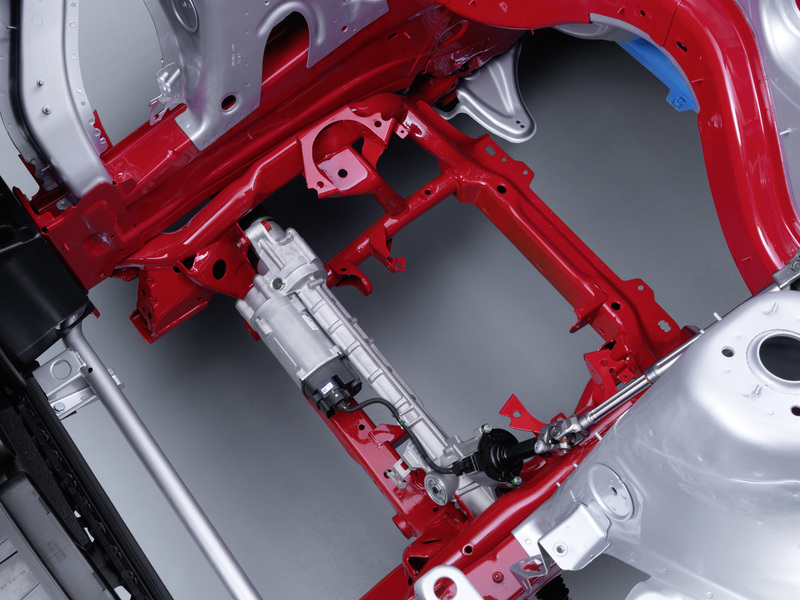 A special impact test conducted to check tank leakage gives an indication of the exceptional load capabilities of the rear part of the M-Class body. 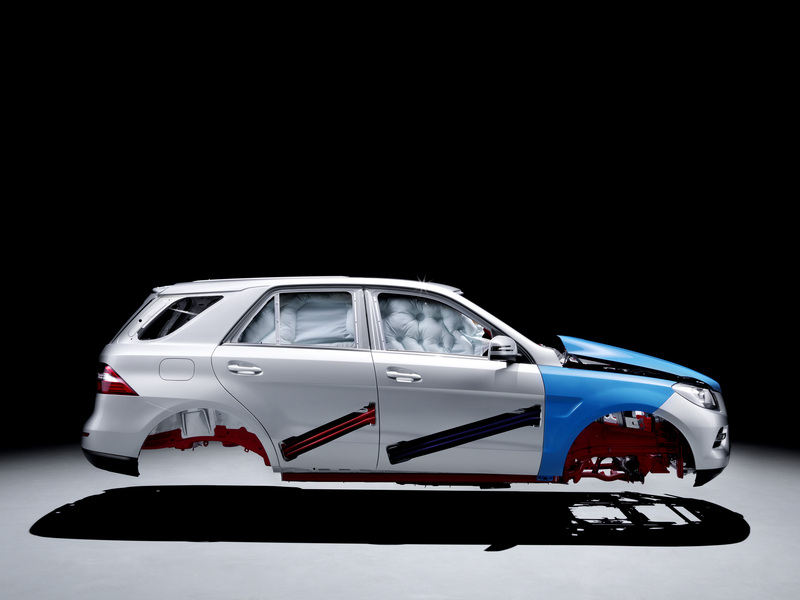 The test involved running a crash carriage into the rear of the M-Class at 80 km/h. The tank system survived this fatal impact without suffering any leaks. To enhance rigidity, increase the energy absorbtion capability and improve deformation behaviour, the multi-piece rear longitudinal members feature a continuous closed cross-section with stepped plate thicknesses (tailored blanks). 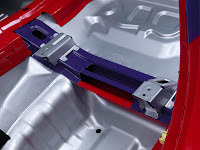 The spare wheel well forms an integrated part of the steel floor, and a steel flexible bumper bracket carries the rear bumper covering and is connected to the rear structure via two steel crashboxes. 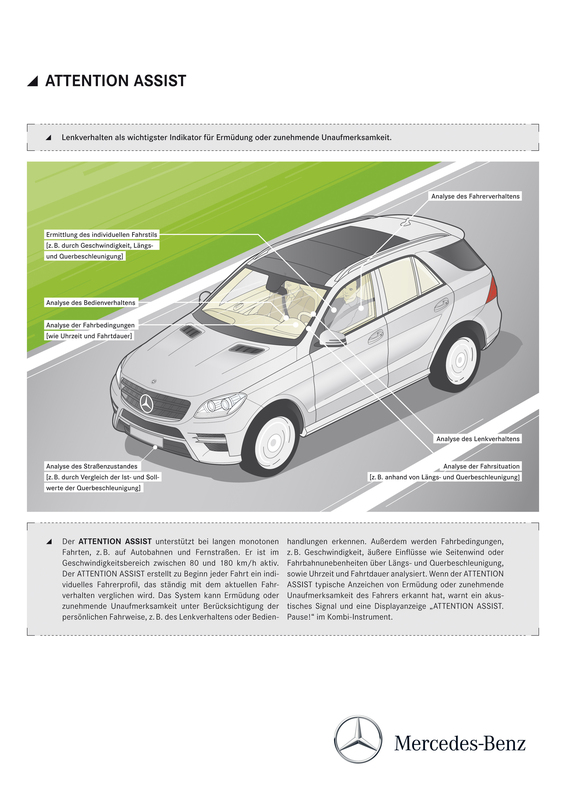 The passive occupant protection systems, together with the "electronic crumple zone" and intelligent body design which have already been described, provide optimum protection potential, placing the M-Class at the top of its market segment. As part of this, a number of new deployment strategies are used. 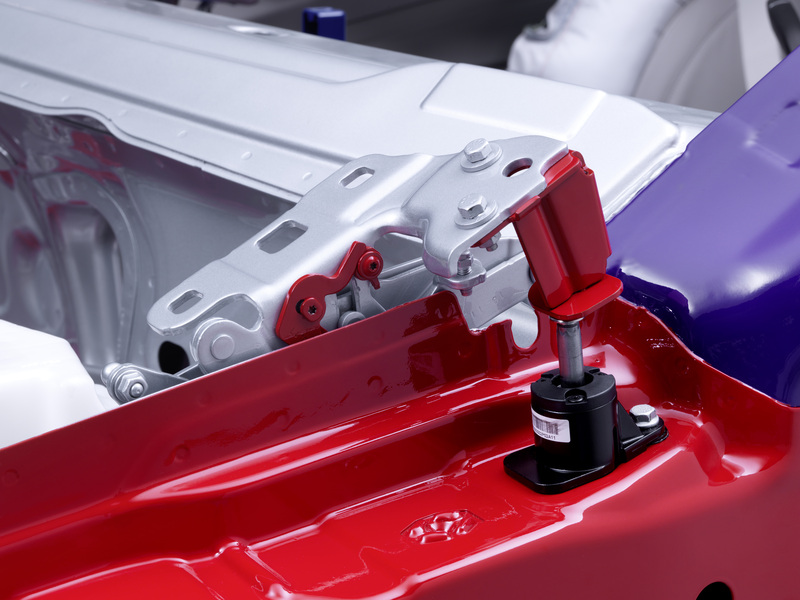 For example, the system can detect an impending rollover in the event of crash and if necessary deploy the head, side and window airbags, as well as the seat belt tensioners. 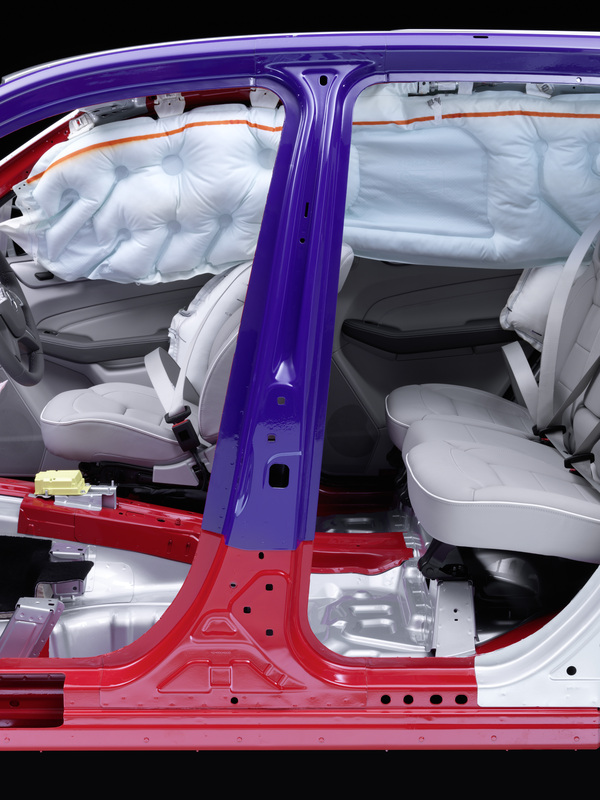 Thanks to the new generously-sized side airbags and the window airbags with extended area of coverage, in the event of a crash the occupants can be more uniformly supported from the shoulder area down to the pelvic area, and thereby better protected. 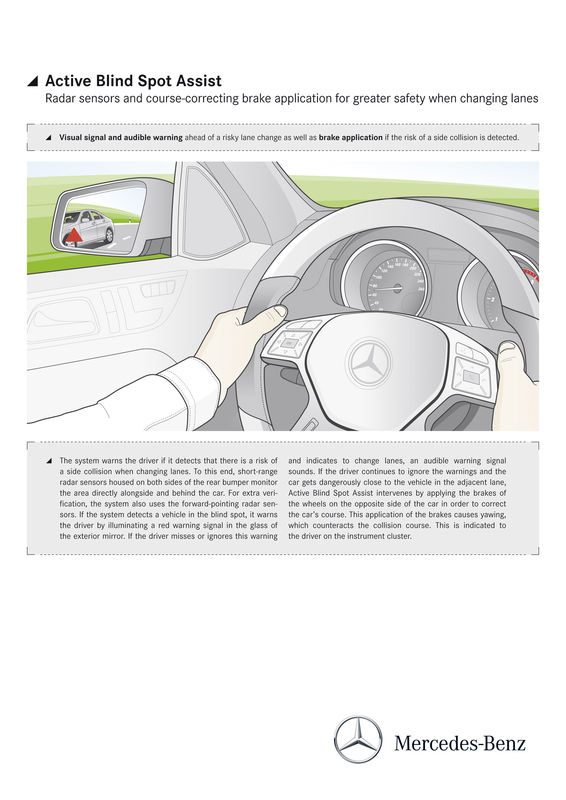 In side impacts too, the danger of injury is reduced thanks to extended coverage. As part of the POST-SAFE® functions, the new M-Class can activate a variety of systems which can contribute towards avoiding post-accident risks. 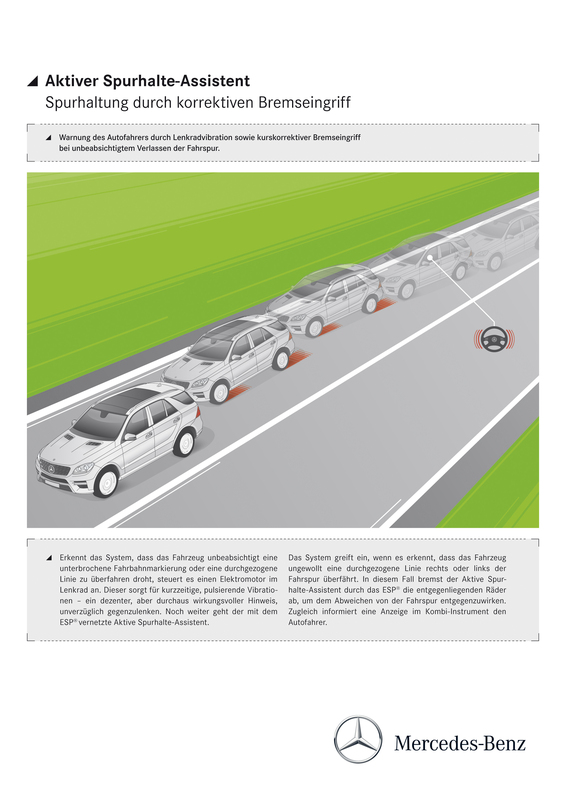 After a more serious crash, the hazard warning lights are automatically activated to warn surrounding traffic. At the same time, the doors are automatically unlocked so that the emergency services have the best possible unrestricted access to the passengers. And thanks to partial opening of the side windows, the interior is better ventilated after deployment of the restraint systems. On detecting a collision, the central control unit switches off the fuel system to reduce the risk of a possible fire. After determining the cylinder positions, the engine management system opens the injection valves of those cylinders which are not under compression and discharges the high-pressure fuel area by direct evacuation of the remaining fuel in the combustion chamber. 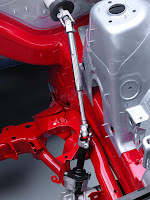 This reduces the risk of fuel escaping. To avoid fuel losses, all M-Class models are also fitted with cut-resistant fuel lines in all relevant locations. This also helps to reduce the risk of a possible fire breaking out.